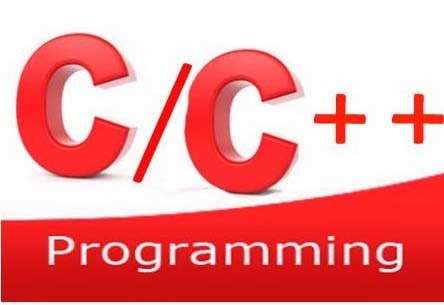 To use Eclipse for C/C++ programming, you need a C/C++ compiler. On Windows, you could install MinGW. MinGW, stands for "Minimalist GNU for Windows", is a minimalist development environment for native Microsoft Windows applications .MinGW provides a complete Open Source programming tool set which is suitable for the development of native MS-Windows applications, and which do not depend on any 3rd-party C-Runtime DLLs. MinGW is a port of the GNU Compiler Collection (GCC), including C, C++, ADA and Fortran compilers. Goto MinGW site at http://www.mingw.org/ ⇒ Downloads ⇒ Installer ⇒ click on "mingw-get-setup" link to download the installer. Run the downloaded installer (mingw-get-setup.exe). By default it gets installed in c:\mingw folder. In case you are changing the folder name use a folder name without spaces. Run MinGW Installation Manager, select "Installation" ⇒ "Update Catalogue" ⇒ Select all packages in "Basic Setup" ⇒ continue. Installation ⇒ Update changes. If you did not find make.exe in MingW Folder. Copy mingw32-make.exe file in the same folder and rename the copied file as make.exe. You can copy the MingW folder to other Systems. Separate installation in each system is not needed. 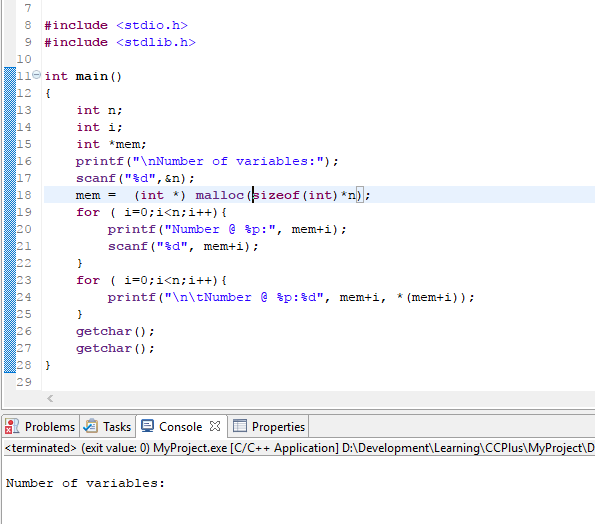 Download Eclipse IDE for C/C++ Developers from eclipse.org. Unzip the zip file to eclipse folder. In "Toolchains" box, choose your compiler,"MinGW GCC" ⇒ Next. Our C Programming book contains programs using conio.h and graphics.h. These libraries are for DOS and they are discontinued. Please look this space for new graphics related programs.